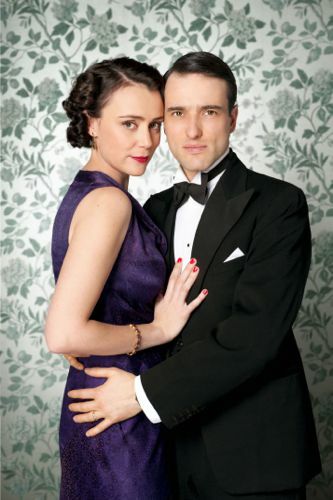 Keeley Hawes and Ed Stoppard as Lady Agnes and Sir Hallam. A BBC Radio announcer and the chimes of Big Ben herald the return of Upstairs Downstairs. Its first full BBC1 series following the three episodes screened at Christmas 2010. 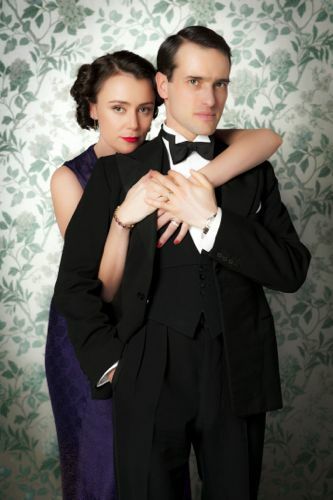 Keeley Hawes (Lady Agnes Holland) and Ed Stoppard (Sir Hallam Holland) again lead the line upstairs at 165 Eaton Place. With Alex Kingston arriving in episode one as Dr Blanche Mottershead, the younger sister of Lady Holland. Dame Eileen Atkins, who played Lady Holland, having decided not to continue in her role. New faces later in the series include Emilia Fox and Sarah Lancashire. 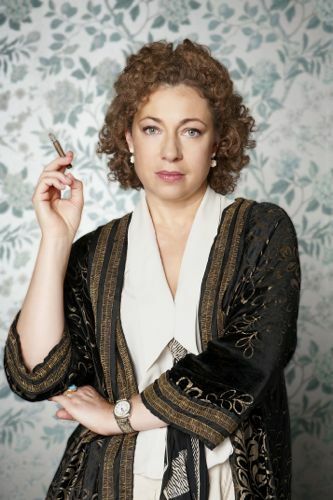 Alex Kingston as Dr Blanche Mottershead. My edited transcript is below with spoilers, including a spot of monkey business in episode one. But I’ve left out some of the more major revelations related to the main characters. So hopefully what you read won’t spoil your enjoyment of the series. 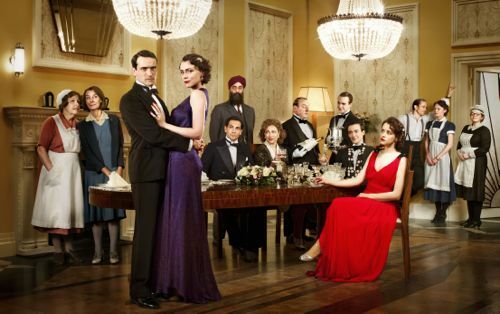 Certain sections of the media are still determined to push the line of Upstairs Downstairs versus Downton Abbey. When it’s clear from the viewing figures that there is ample room for both shows. 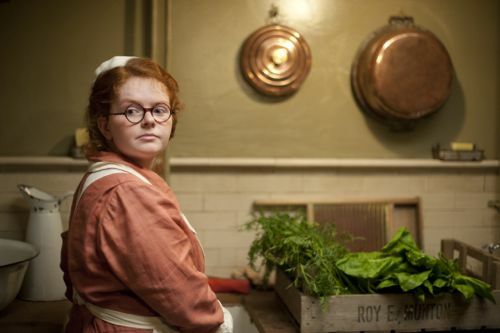 Cranford writer Heidi is also responsible for current Sunday night hit Call The Midwife. And knows exactly what is required to draw us into the world of 165 and pre-war Britain. We learned, for example, that episode two contains both violet macaroons and a teenage JFK. What other television drama can give you that? 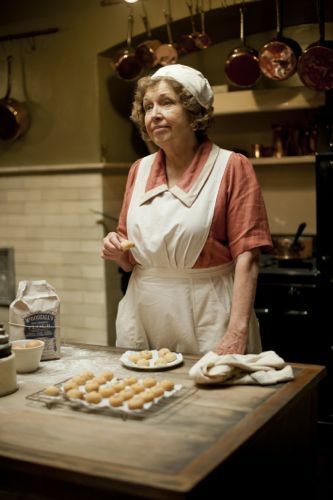 Upstairs Downstairs returns to BBC1 at 9:30pm on Sunday (Feb 19). Q: Heidi – what did you want to achieve with this first full series? Q: You lost Eileen Atkins (Lady Holland), who left, and Jean Marsh (Rose Buck) was very ill. How disruptive was that? Q: Why did you choose this time period? 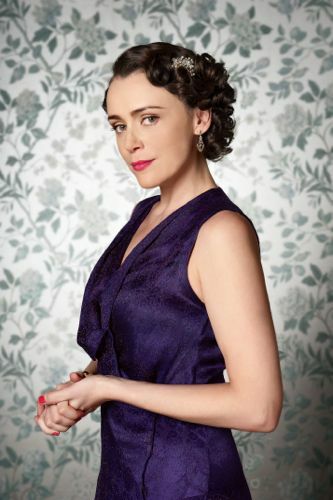 Keeley Hawes as Lady Agnes. Q: How does what happens affect her relationship with older sister Agnes (Keeley Hawes)? Q: The Downton Abbey issue? 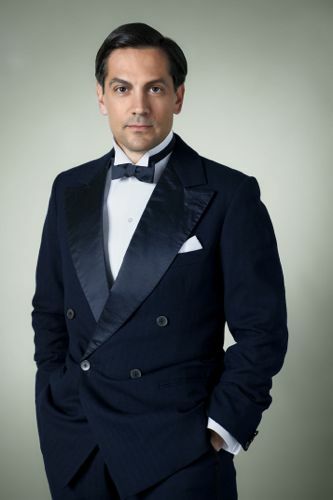 Michael Landes as Caspar Landry. Q: How saucy does Upstairs Downstairs get this series? 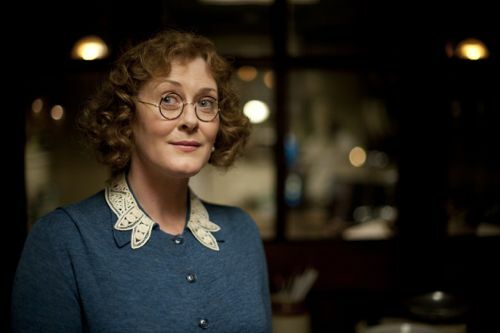 Sarah Lancashire as Miss Violet Whisset. Emilia Fox as Lady Portia Alresford. Q: The characters that Sarah Lancashire and Emilia Fox are going to play? Q: Michael – can you tell us about Caspar? 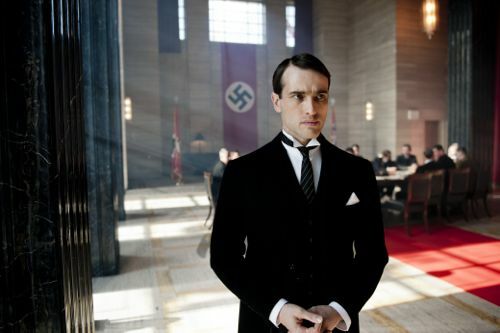 Ed Stoppard as Sir Hallam. Q: Killing off Soloman the monkey – any qualms about doing that? Q: Alex – Blanche made a big impact in the first episode. What can we see coming up for her? 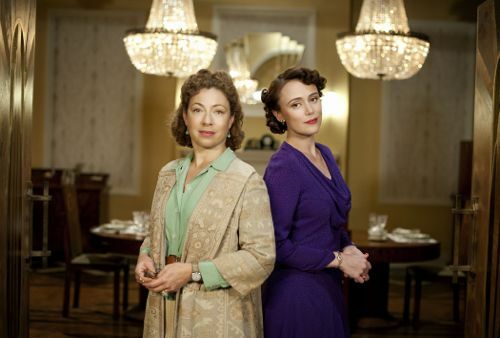 Alex Kingston as Blanche Mottershead and Keeley Hawes as Lady Agnes. Q: There’s a strong sense of 1938 and the fear of war that was coming. Did any of you in your research or in any of scenes find anything particularly striking or reflect on anything about that period of history? Q: What sort of change to do you think we’re on the cusp of now? Jean Marsh as Rose Buck. Q: Where did you go for your research? And did you discover things you didn’t know? 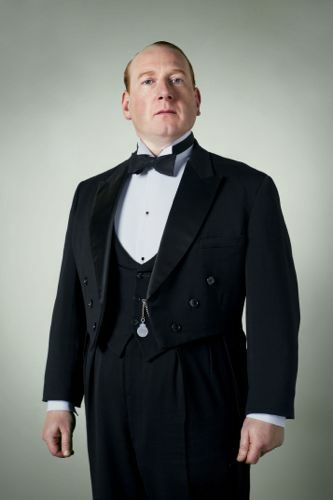 Adrian Scarborough as Mr Pritchard. Q: Humour an important part of the writing process for downstairs? Anne Reid as Mrs Thackeray. Q: A lot of tensions downstairs in the first episode. Does that carry on? 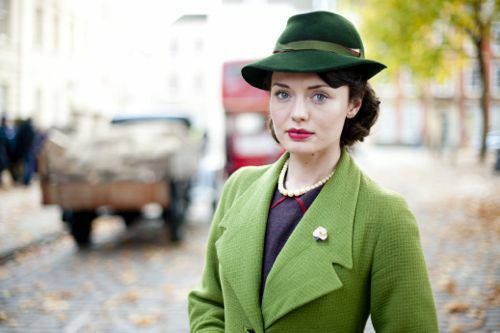 Laura Haddock as Beryl Ballard. Q: Jean – were you just determined to get back? Q: Does Mr Pritchard have more run-ins as the series develops? 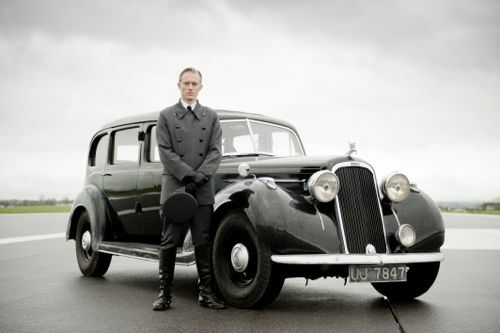 Neil Jackson as Harry Spargo. Q: Over the course of the year that we are about to see on screen, do we see any shift in the relationship between downstairs and upstairs? Q: Setting for possible next series? Q: When you write the series, do you ask Jean’s opinion? Q: Heidi – is there a danger of too much focus in this country on period drama from the past? 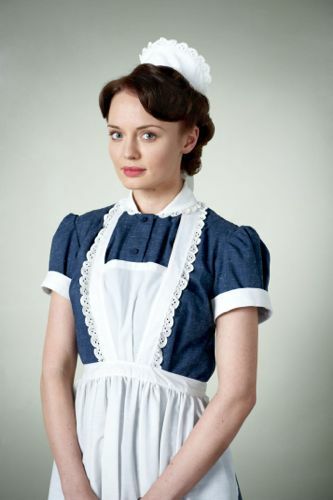 Q: Laura – you’re coming in (as a nursery maid) and going to shake things up. How is that going to develop? 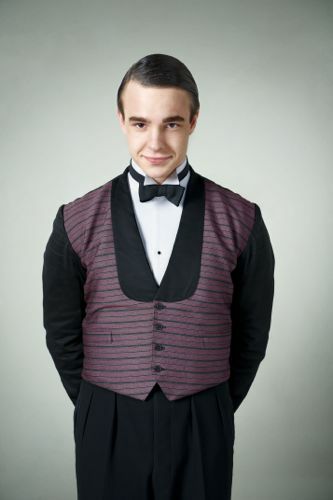 Nico Mirallegro as Johnny Proude. Q: The food at Eaton Place? Q: What do you enjoy about putting real people like the Duke of Kent and Neville Chamberlain in the series? Q: Does Johnny carry any amount of guilt because of what happens in the first episode? Posted in News and tagged 165 Eaton Place, Adrian Scarborough, Alex Kingston, Ami Metcalf, Anne Reid, Art Malik, Blake Ritson, Claire Foy, Ed Stoppard, Eileen Atkins, Emilia Fox, Faith Penhale, Heidi Thomas, Jean Marsh, Keeley Hawes, Laura Haddock, Michael Landes, Neil Jackson, Nico Mirallegro, Sarah Lancashire, Upstairs Downstairs. Bookmark the permalink. Unless I’ve missed a bit, nothing about Lady Pamela, played by sarah Gordy, I’d have liked to hear about her character as it’s wonderful to have a character with Down’s that isn’t just defined by the syndrome. I do hope she becomes a major part of the next series. I really wanted to like Upstairs Downstairs. Instead I forced myself to watch the first episode and had to turn over five minutes into the second. The direction is cheesey and cliched, the performances wooden and hollow. There isn’t a likeable character present. What a sad effort this series is. So much great potential ruined. After watching Upstairs Downstairs tonight I reckon the BBC deserves a prize for the worst script of the year – the dialogue was wooden, phoney, trite, anachronistic and silly. No wonder the actors were also phoney and wooden, strapped with all those terrible lines – the worst ever being Art Malik and Adrian Scarborough, the face-acting butler. Bad job altogether. Won’t be watching this rubbish again. I’ll wait for high quality writing, acting and directing in the next Downton Abbey series. 100 times better. 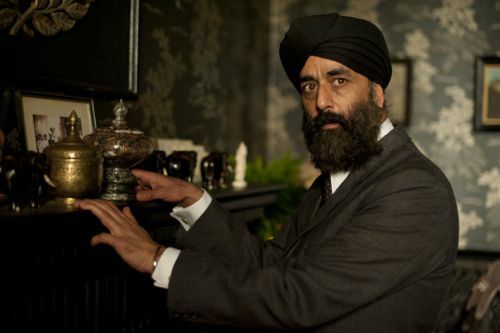 Upstairs Downstairs series 2 is not disappointing viewers, (which Downton series 2 was perhaps guilty of). This is want the BBC do best, period drama. The critics may tire of the genre, but, the public continue to love it ! I disagree. I think Series 2 of Upstairs Downstairs has been disappointing. I have persevered and watched the whole series and felt it only started to pick up in the last 2 episodes, which was a shame as it had so much potential. That being said I really hope there is another series as I think it could become really good again following through with the start of the war and the war years that are to come. 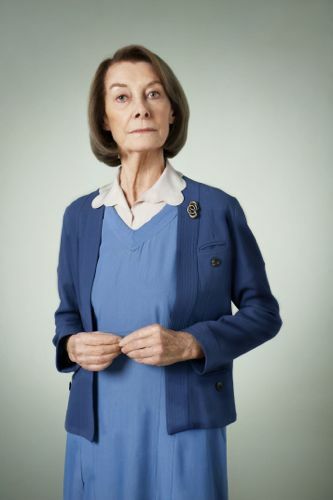 Downtown Abbey is classic and I’m afraid no actor can surpass Dame Maggie with her wit and her ability to play pretty much any role. I say bring on more period drama and ditch the talent and celebrity dancing/skating/get me out of the jungle rubbish!!! we loved up upstairs downstairs and so did my both my sisters and mum also my friends and nieghbours, we loved meeting up chatting about the program, we so much hope there is more to come and please please can jean marsh who plays rose play alot more in next series also sara gordy who plays lady pamela, we loved her parts we found the emotions run with those two. and as rose was the one of the main parts in the very first series we would love to see more of her in next series. please please please keep this program going and could you tell us that those will be back, pluss with the rest of cast aswell as they were fab.